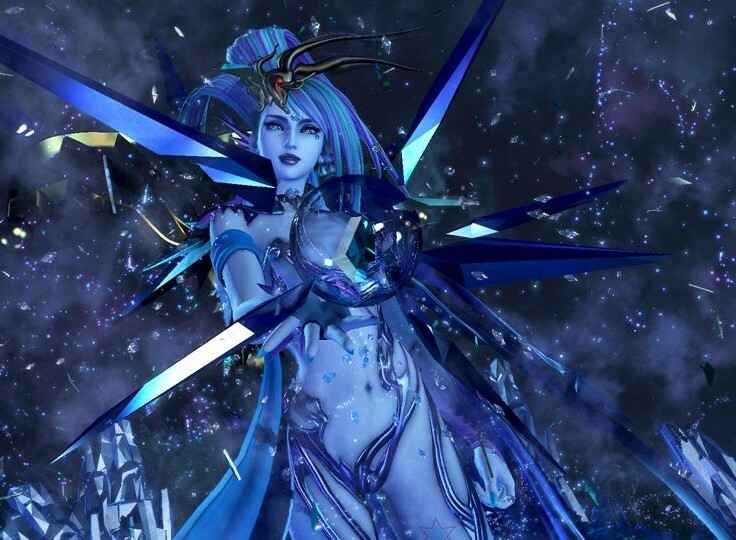 Dissidia Final Fantasy NT is a rare game for me; a esports competitive multiplayer-style game that I've actually stuck with for more than a couple of weeks. I really, really like this game. This week Square Enix announced the first DLC character (Vayne), so I figured I'd pull together a video looking at some of my favourite battles in the game so far. Nothing more to it, really. It's just my favourite moments of a game I've really enjoyed!